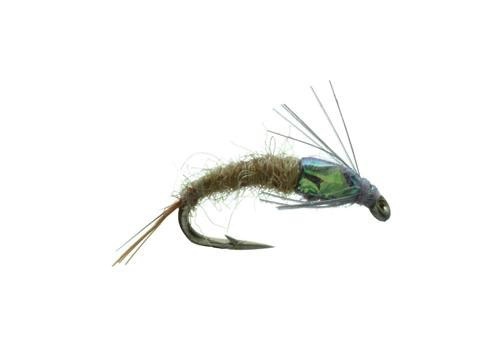 John Barrs original “Barr’s Emerger” is one of the best BWO nymph/emergers ever designed. It’s simplicity, as in all of John’s patterns, makes it work. A must have folks.